BSG Smallworks 2017 – Brunswick Street Gallery, Fitzroy Victoria. St. Kevins College Art Show, Toorak. 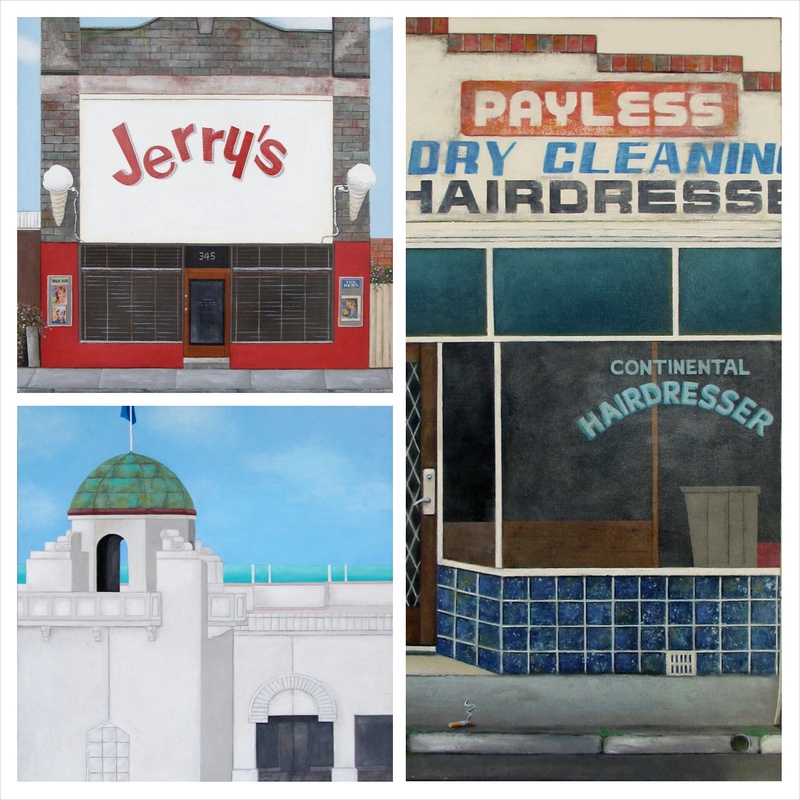 Pyrmont Art Prize – Tap Gallery, 259 Riley St. Surry Hills, Sydney, NSW. Light Space & Time Online Gallery CityScapes competition in Florida, USA. Special Recognition for Temple Town. 9 x 5 Exhibition, Walker Street Gallery, Dandenong, Victoria. Linden Postcard Show. 26 Acland St. St Kilda, Victoria. 21st October – 29th January 2017. Walkerville Art Show, St. Andrew’s School Hall, Church Terrace, Walkerville SA. 5th place Painting & Other category, 9th place Overall category. Mornington Art Exhibition, Peninsula Community Theatre, Cnr. Wilsons Road and Nepean Highway, Mornington Victoria. Summer Salon Exhibition, Gippsland Art Gallery Sale, Victoria. Linden Postcard Show, Linden Centre For Contemporary Art, 26 Acland St. St Kilda Victoria. St. Kevin’s College 43rd Art Show, The KC Smith Hall, St. Kevin’s College, Moonga Road, Toorak. June/July 2011: The Shilo Project was a touring exhibition organized by the Ian Potter Museum of Art, University of Melbourne, and developed by its Director, Dr Chris McAuliffe. 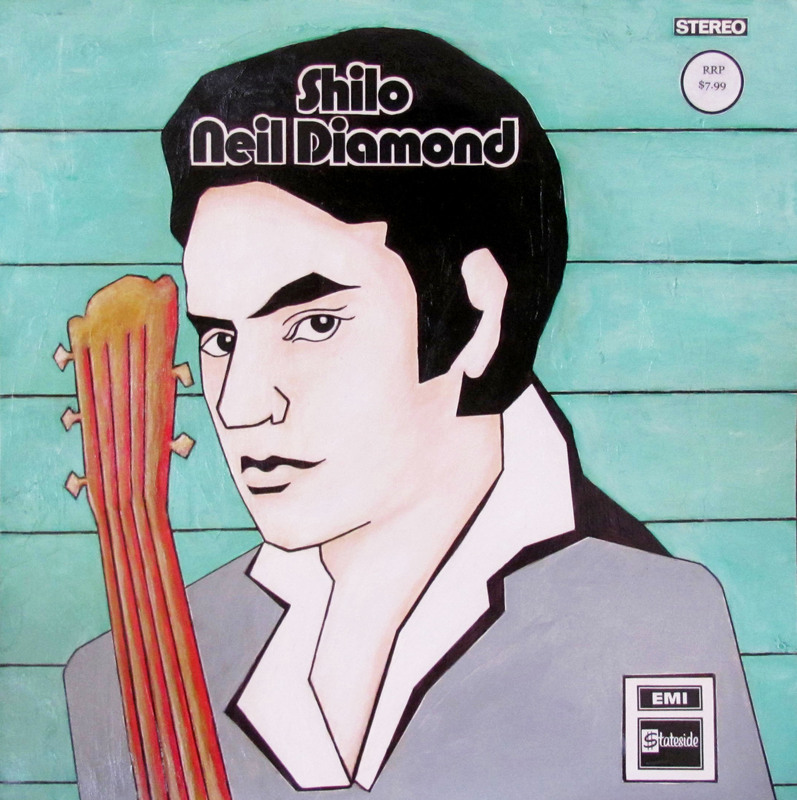 The exhibition included the work of one hundred contemporary Australian artists, who each decorated the Neil Diamond “Shilo” album cover in their own distinctive style. 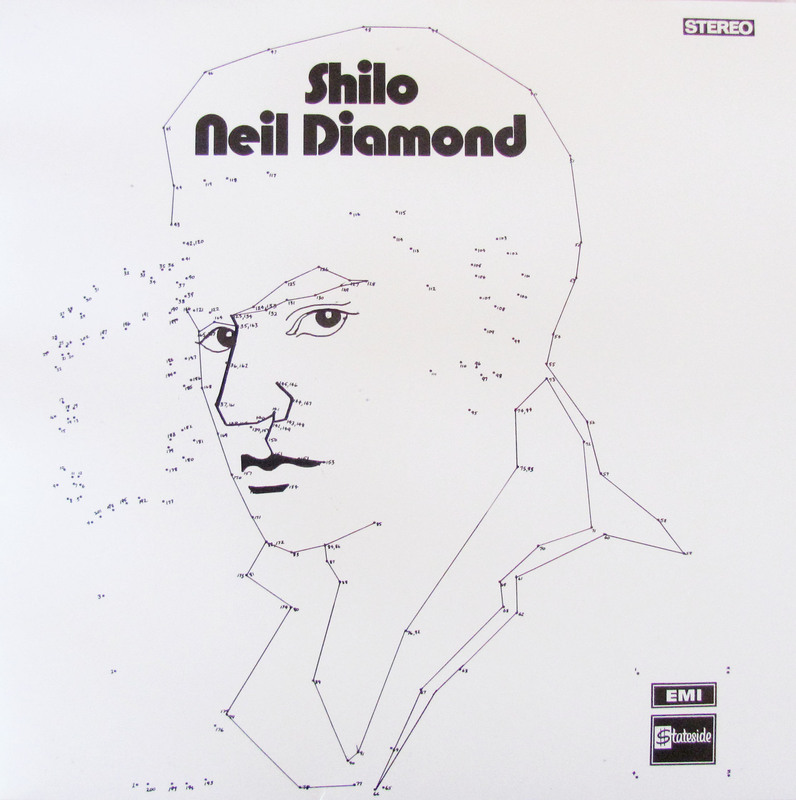 The album was issued in 1970 with distinctive join the dots cover art. The exhibition displayed their sleeves alongside those found in op shops completed by unknown individuals. The Gippsland Art Gallery, Sale, hosted the exhibition between 11 June – 24 July 2011. As part of the exhibition, seven local Gippsland artists were invited to contribute their own Shilo album cover artwork. They were each given a blank Neil Diamond ‘Shilo’ album sleeve to decorate in their own style.